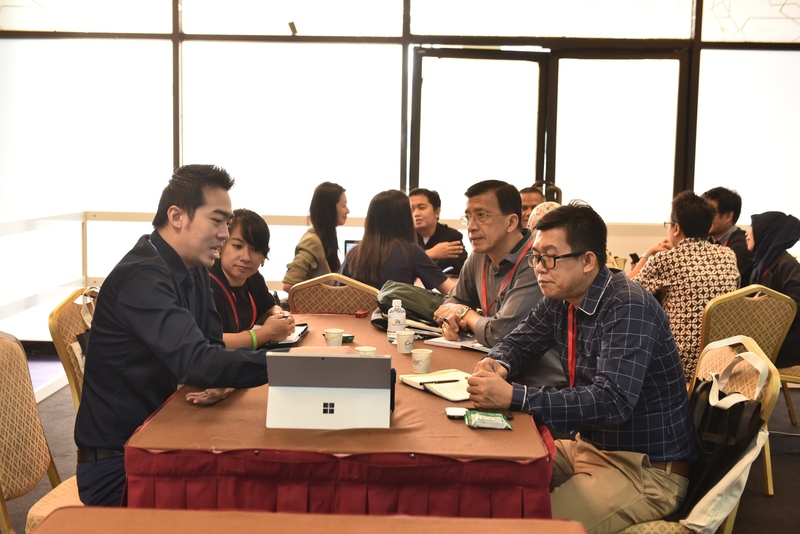 An one-on-one Business Meeting Program is available for all buyers at Lab Asia 2019. All buyers are to register to enroll into this program, and buyers will be paired with exhibiting companies based on the buyers’ stated interest. HOW WILL BUSINESS MATCHING PROGRAM BENEFITS BUYERS OR THEIR BUSINESS?